Scientologists avoid public discussion of some of the stranger elements of their mythology. 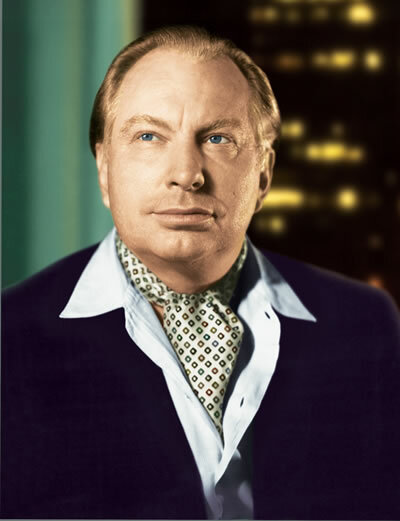 L. Ron Hubbard, the founder of Scientology, was a science fiction author, so it's no surprise that he included some space aliens. South Park famously lampooned this mythology in the episode "Trapped in the Closet". An audio clip of Hubbard explaining the story of Xenu has been making the rounds on the Internet. Here's a copy of the clip on gawker.com. After listening to it, I think the South Park episode was pretty accurate.